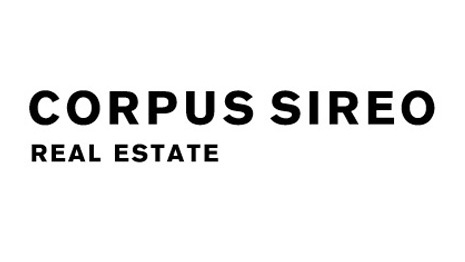 CORPUS SIREO is an award-winning multidisciplinary real estate business operating independently as an asset manager, residential broker and developer with a focus on Germany and nine other European countries. CORPUS SIREO also acts as co-investment partner in pan-European investments, is one of Germany’s Top 10 ranked residential brokerages, and develops an average of 500 residential projects in Germany each year. CORPUS SIREO manages real estate worth 62 billion euros (as of December 31, 2015). These include assets of the Swiss Life Asset Managers Group as well as direct and indirect investments managed on behalf of clients.